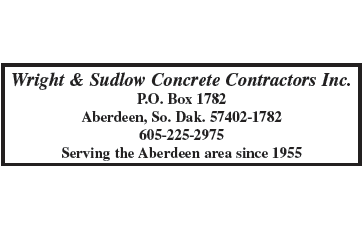 Aberdeen Builders Exchange's new address is 302 North Jackson Street. 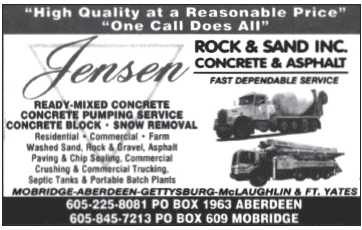 Welcome to the Aberdeen Builders Exchange. 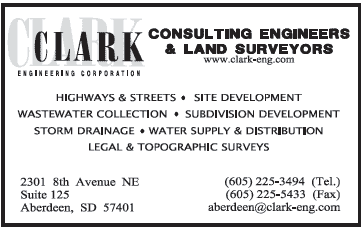 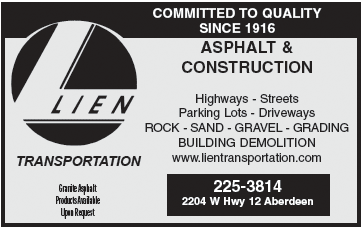 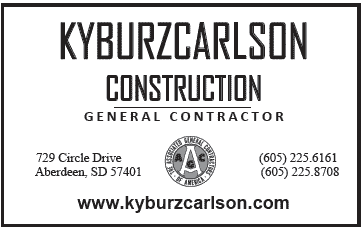 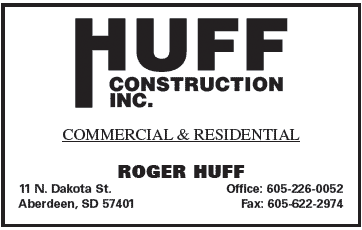 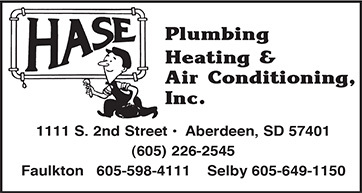 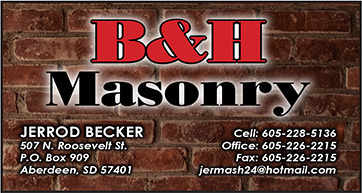 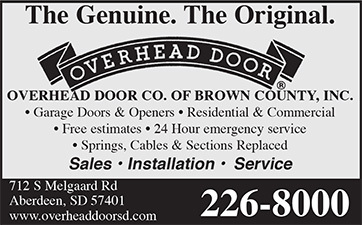 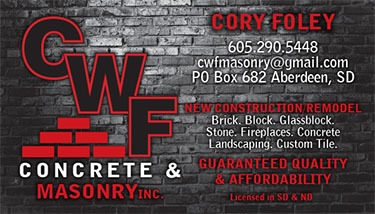 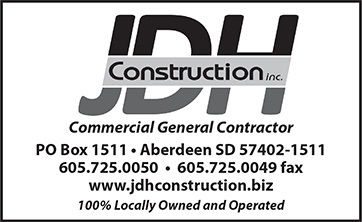 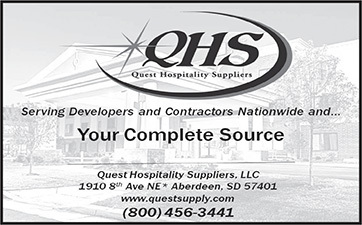 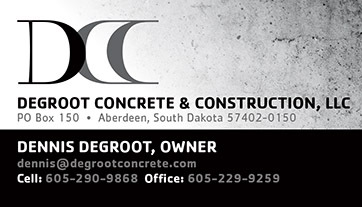 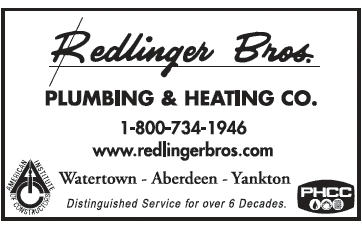 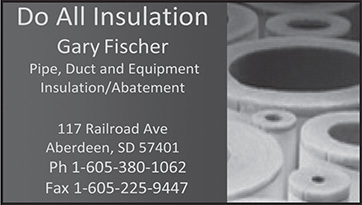 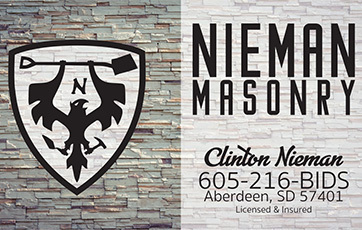 Founded in 1955, we are a progressive, member-orientated association that’s committed to facilitating the construction industry business throughout the Aberdeen and northeastern South Dakota region. 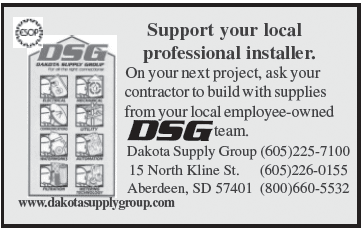 By providing construction project news and project leads through a physical and online plan room, our members are able to have the latest updates and information at the touch of a finger.